Call 336-823-6761 to schedule your first appointment. When people experience hearing loss, they often miss out on some meaningful conversations, or their favorite music and television shows. But you don’t have to settle for it. Instead, you can turn to the Hearing Care Specialists at Miracle-Ear®. At our hearing center, we help people find the solutions they need to enjoy all the sounds life has to offer. If you are experiencing any of these symptoms, stop by our location for a free hearing test. We’ll let you know if you could benefit from one of our products. When you work with us, you can find the products that work best for your needs. We carry many hearing aid styles, including behind-the-ear (BTE), in-the-ear (ITE), and completely-in-canal (CIC). During your hearing test, we’ll analyze the size and shape of your ears so you can get the most comfortable style and fit. To ensure optimal performance, many of our hearing aids use GENIUS™ Technology. This is especially useful for those who have trouble hearing in noisy environments because it reduces ambient noise and sharpens human speech. This means you can follow along more easily in conversations. Our product selection isn’t the only reason why Miracle-Ear® is America’s most recognized brand of hearing aids--we also offer a range of ongoing care services. At any one of our more than 1,300 nationwide locations, you can get cleanings, battery replacements, and everything else you need to keep your hearing aids working properly. Contact us today to learn more about our selection of hearing aids. We’re proud to serve customers throughout High Point, North Carolina, and the surrounding communities. 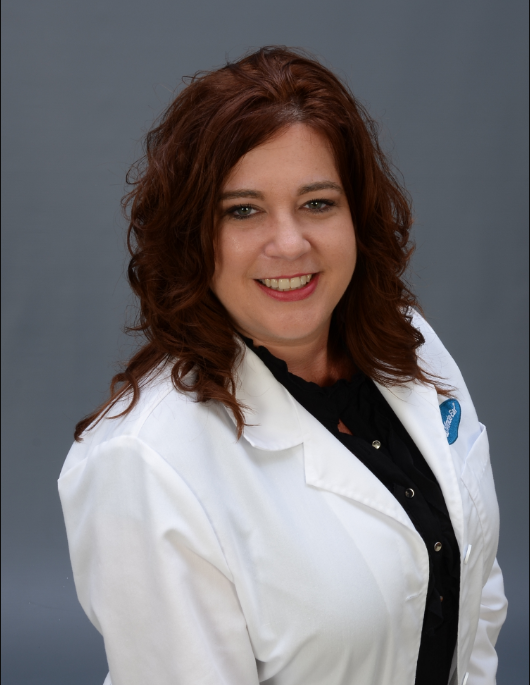 Kim Holleman is your Miracle-Ear Hearing Representative in High Point, NC. Kim has been serving the community with their hearing care needs since 2010. She has a passion for the hearing impaired, and her mission at Miracle-Ear is to serve patients with the highest degree of professionalism and quality service. Kim is a lifelong resident of Asheboro, NC, where she resides with her husband and two daughters. She has had extensive training with fitting a variety of hearing devices, deep ear canal impressions, and full audiometric evaluations to service your needs.